The MOST Music for your morning! 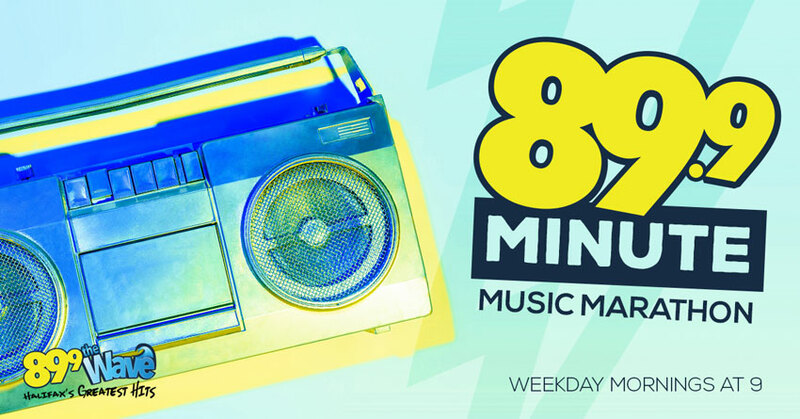 Weekday mornings at 9, The Wave will play 89.9 minutes of NON-STOP hits of your favourites from the 60s, 70s, and 80s!! 89.9 The Wave, the MOST music for your morning!